The first team are coached by Ravi Vijh and play in the East Conference of the Investec Women’s Hockey League. 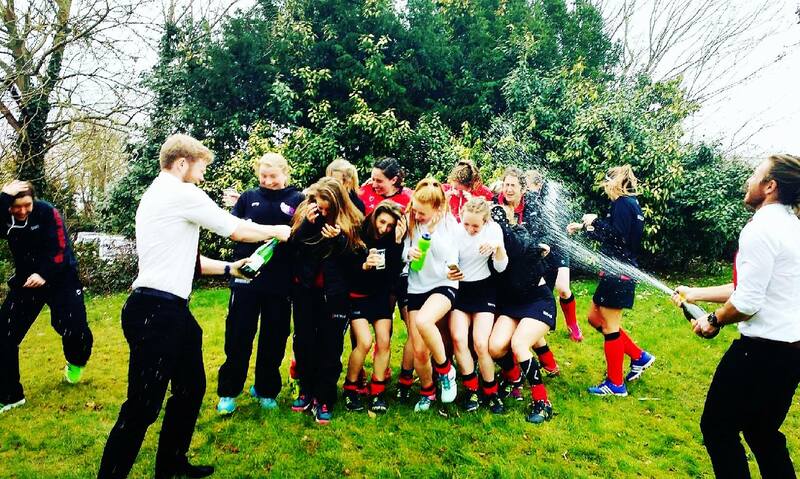 The Second Team were promoted in 2016 to South Club’s Women’s Hockey League Division 3A. The Third Team won promotion to the Middlesex Premier Division in 2016. The Fourth Team play in Middlesex Division 1. The Fifth Team play in Middlesex Division 2. Our New Sixth Team play in 5 Counties Division 5. The Flutes play for fun!! Please use the links on the menu to view details for each team and their fixtures. We always welcome new players, no matter what experience you have, and we can cater for all abilities.